Ventilated suits with filtered air powered by CleanAIR® Chemical 2F and MICROGARD technology are providing respiratory, face and body protection from hazardous substances such as chemicals in the form of solid and liquid aerosols, asbestos, paint, oil, grease, viruses and blood borne pathogens. CleanAIR® Chemical 2F is the advanced solution for gas, vapour and particulate filtration. The construction of the system allows easy decontamination thanks to Ingress protection IP65. The full-colour TFT display clearly shows all relevant information. The unit is equipped with an advanced electronic system for warning the wearer in case of a low airflow or a low battery charge. 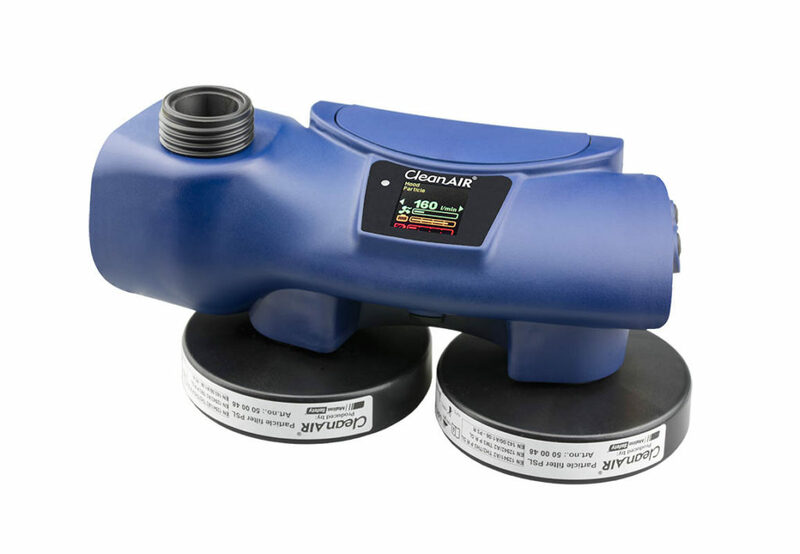 Despite its compact design and low weight, the Chemical 2F ensures constant airflow in ranges from 120 up to 235 lpm with either combined or particulate filters. 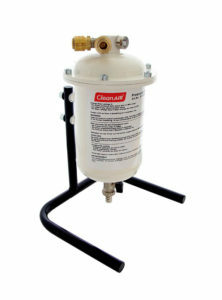 The unique automatic closing system prevents unwanted contamination while the filters are being changed. MICROGARD*/MICROCHEM* PAPR belongs to the range of suits designed for use with Powered Air Purifying Respirators that are certified to provide both respiratory and body protection from hazardous substances. 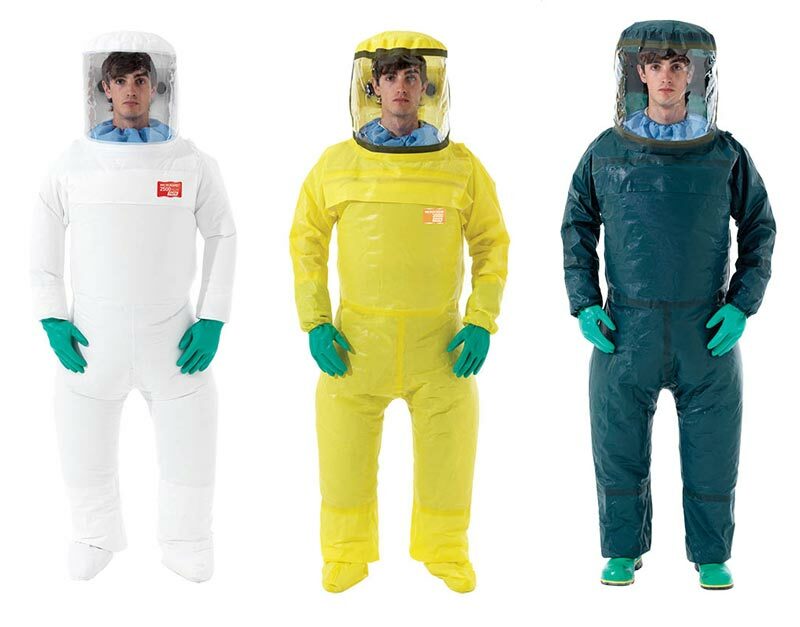 MICROGARD®/MICROCHEM® air-supplied suits offer unmatched balance, protection and comfort even with the air distribution and adequate ventilation. The fabric is lightweight, flexible and yet considerably strong and durable. It exceeds the minimum physical performance requirements of European Standards. See our full range of PAPR units! Panoramic Visor Design – ensures a good field of vision for the wearer. Emergency Rip Cord – permits rapid doffing of the suit, particularly in cases of emergency or undue distress to the wearer. Exhalation Valves – two valves mounted in the hood and two in the back allow CO2 to escape and equalise pressure in the suit, thus ensuring a full range of movement without the risk of excessive air pressure causing harm to the wearer or the protective suit. Inbuilt transparent window – allows immediate access to all relevant information displayed on the unit.